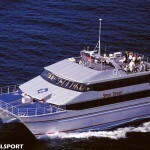 Great Barrier Reef dive tours allow you to explore the most extensive natural wonder of the world. 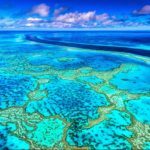 World Heritage listed and the largest reef system on Earth, the protected waters stretch a vast 2,000 km, consisting of 2,500 individual reefs full of beauty and adventure. Home to 540 islands and a diverse ecosystem, the Great Barrier Reef is a popular vacation getaway and listed as a “must see” scuba diving destination. 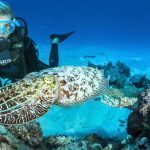 The scuba diving is unlike any other place on the world with an abundance of vibrantly colored hard and soft corals and a diversity of marine life. Within the pristine tropical waters of the reef, you’ll find more than 1,500 species of fish, 4000 species of mollusks and 10,000 species of sponge. 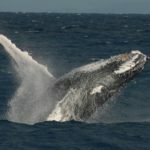 Plus, there are 350 different types of coral, hundreds of species of seabirds and is a known breeding area for humpback whales. 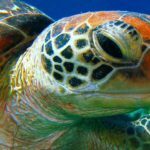 You’ll see 6 of the 7 species of sea turtles, dolphins, sharks and much more when you take dive tours of the Great Barrier Reef. 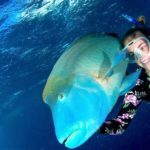 Great Barrier Reef scuba diving allows you to explore the beauty and unique dynamic of the protected reef system. Not only will you be surrounded by beauty and swim with the best marine life in the world, but you’ll also connect with nature and acquire a first-hand understanding of the cultural and historical significance of the reef. 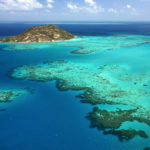 Due to the vastness and abundance of underwater beauty, the Great Barrier Reef is among the most popular places in the world for scuba diving and snorkeling. 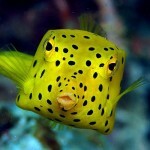 Dive tours of the Great Barrier Reef are the best possible way to find adventure and marvel the splendor of the reef. From the inexperienced to the experienced diver, anyone can take part in an underwater journey to explore the reef. 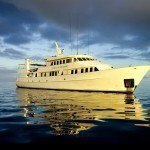 Our scuba diving tours take you to the most well known diving destinations, including those off Port Douglas and Cairns, Lizard Island, the Coral Sea, Yongala Wreck, Whitsunday Islands and many, many more. 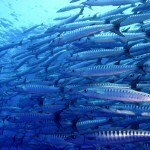 The pristine tropical waters offers nearly ideal diving conditions year round, which are even perfect for night dives. 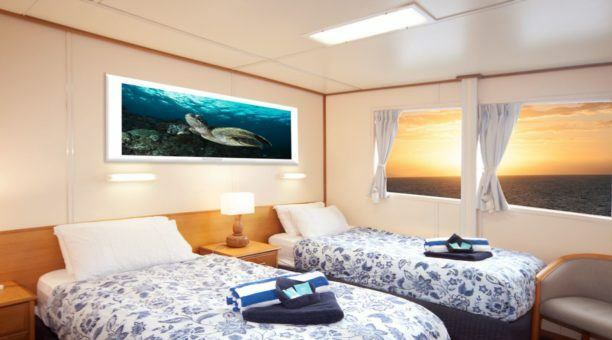 If you’re visiting the Great Barrier Reef, there are many options available to allow you to explore the reef, from single day and multiple day dives, to liveaboard excursions and night dives. 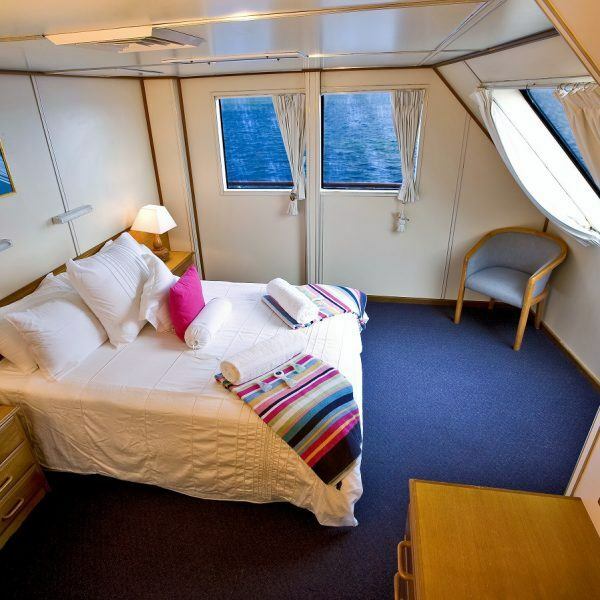 Accommodations are plentiful, ensuring you’ll have the best travel and diving experience possible with dive tours of the Great Barrier Reef. 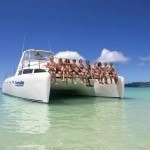 Enjoy the best Great Barrier Reef scuba diving has to offer!